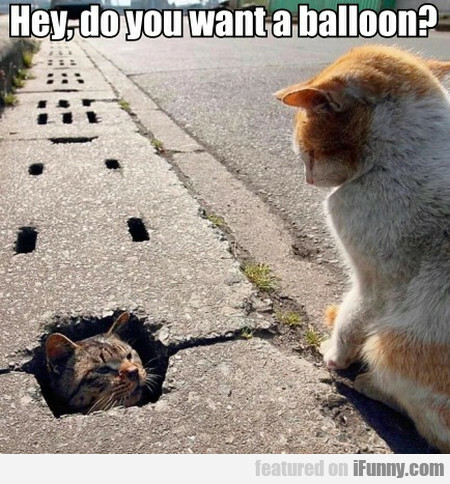 Hey, Do You Want A Balloon? Don't Worry! I Have A Nexus!